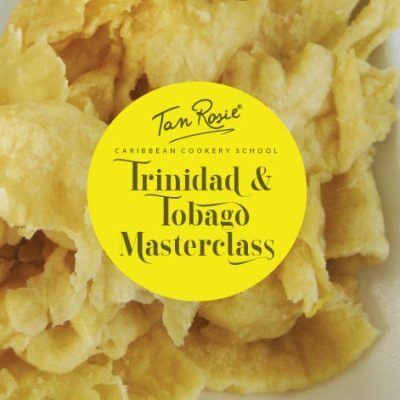 Learn the very best in Trinidad & Tobago cuisine with our T&T Masterclass. Fry up some tasty Shark and Bakes. Try your hand at traditional Pholourie (pronounced: po-loo-ree). These are delicious flavoured spiced dough similar to pakoras and are usually eaten with chutneys or sauces. 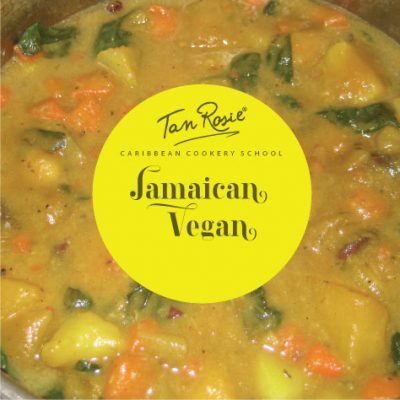 Make classic Curry Chicken and fantastic Buss Up Shut Roti. 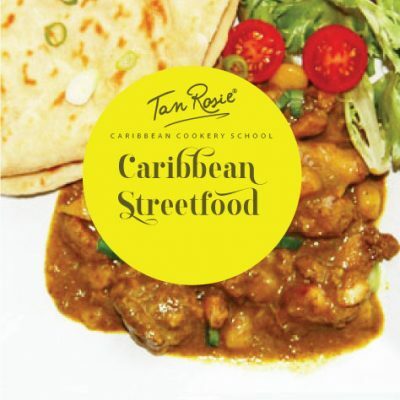 ‘Buss Up Shut’ Roti is a classic paratha roti which is broken up or ‘buss up’ eaten with a curry dish with lots of yummy sauce. Limited places, so book early folks.